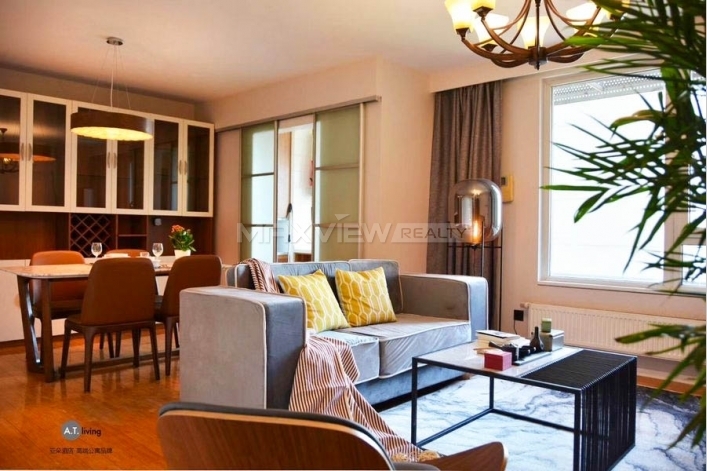 This outstanding and simply breath taking three bedroom apartment offers bright and substantial living space draped in stylish décor. 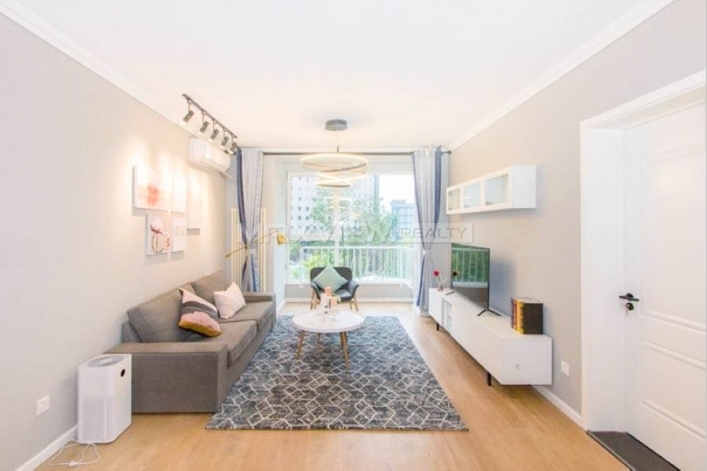 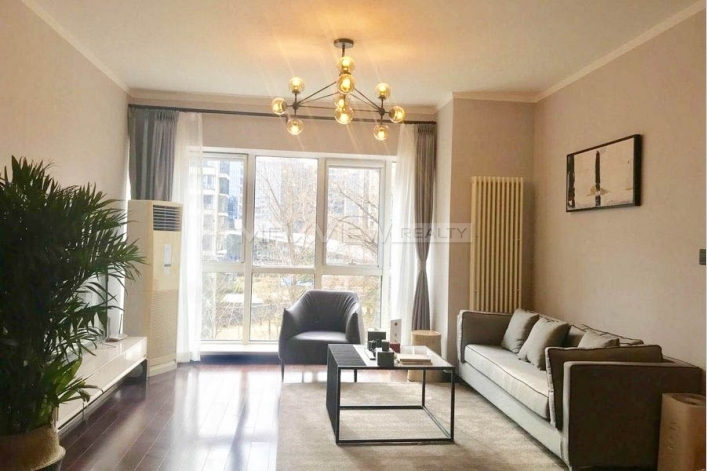 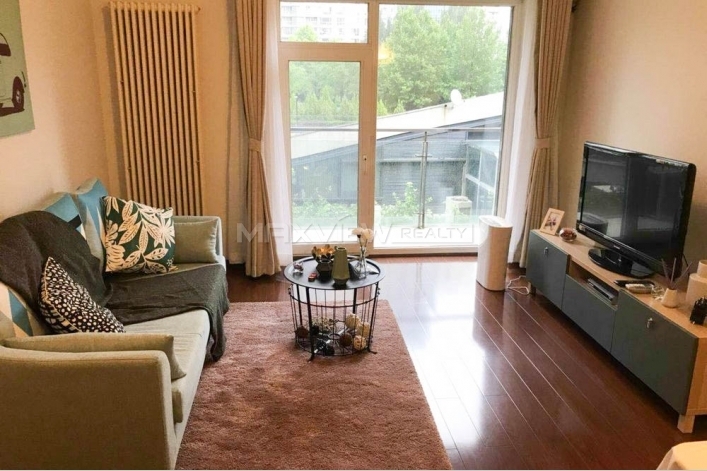 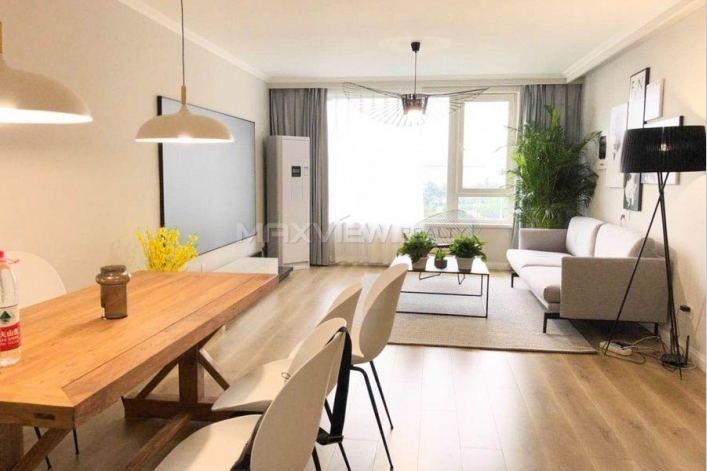 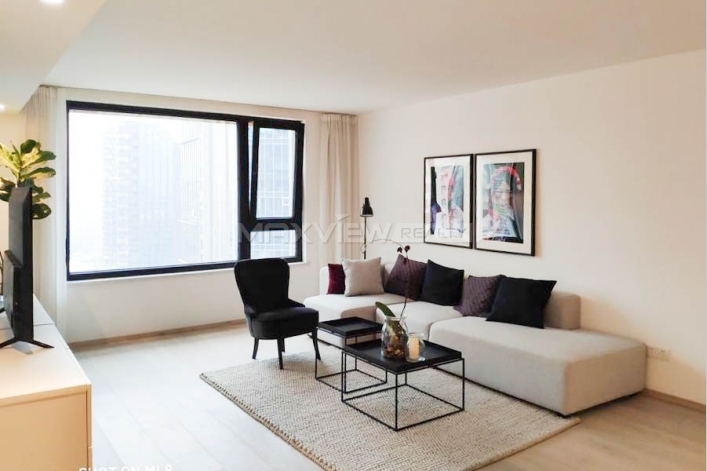 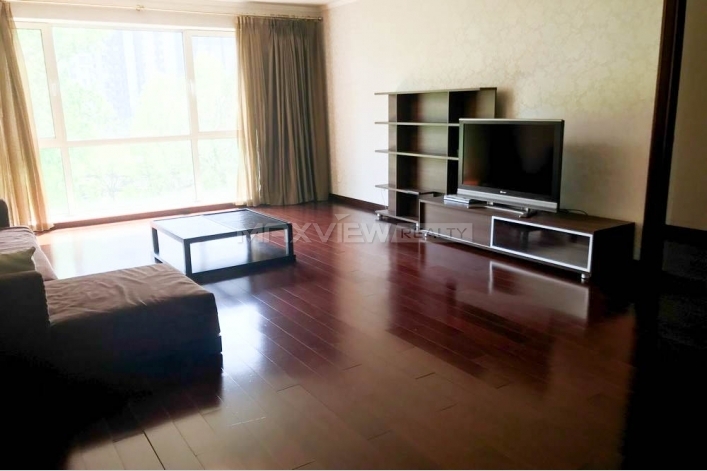 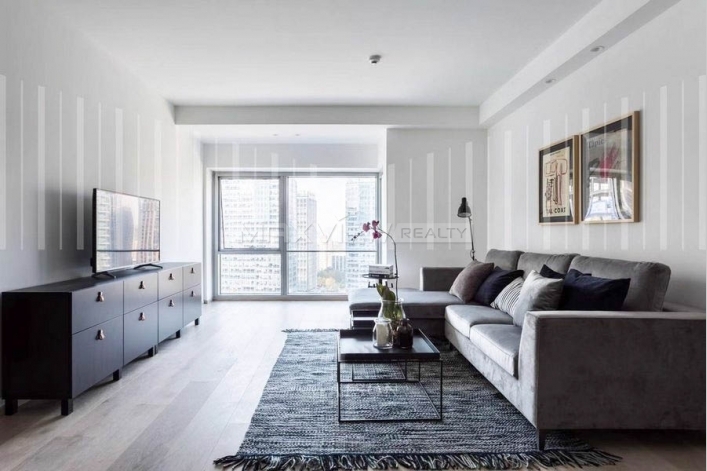 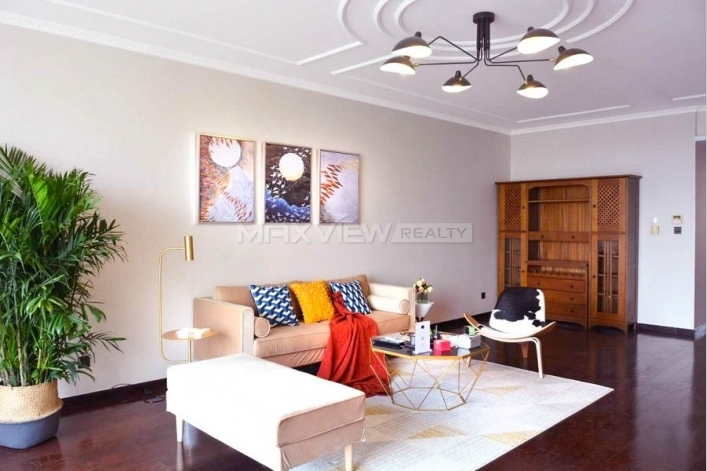 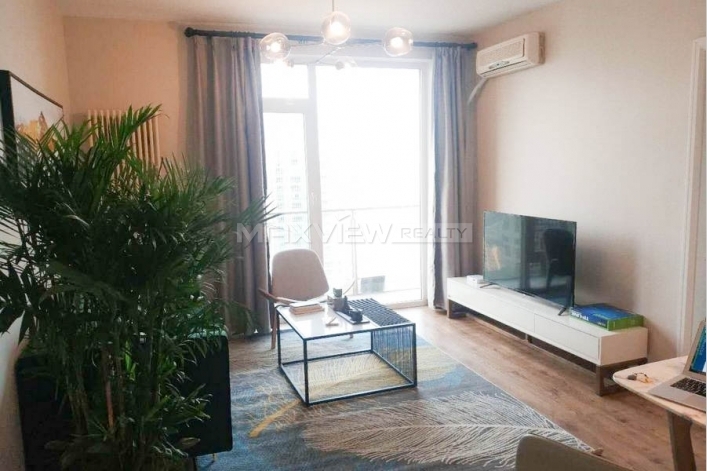 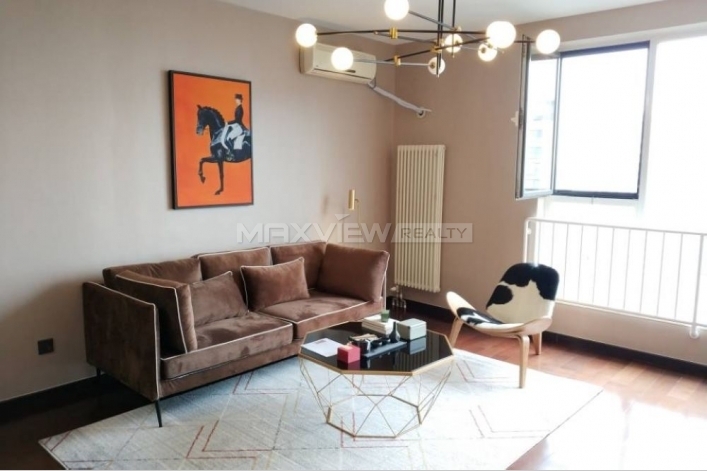 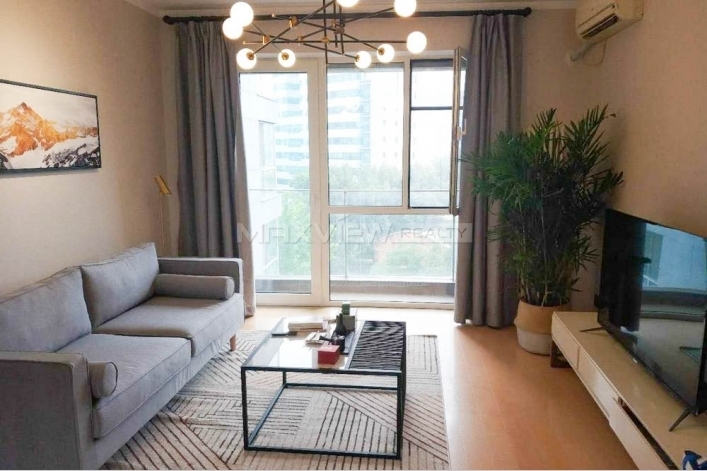 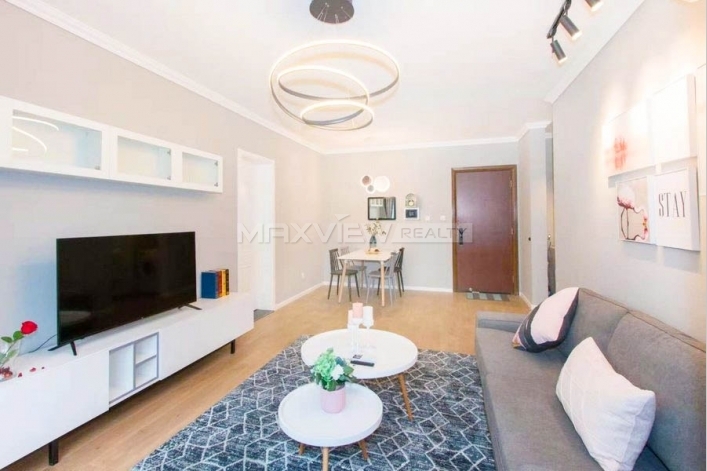 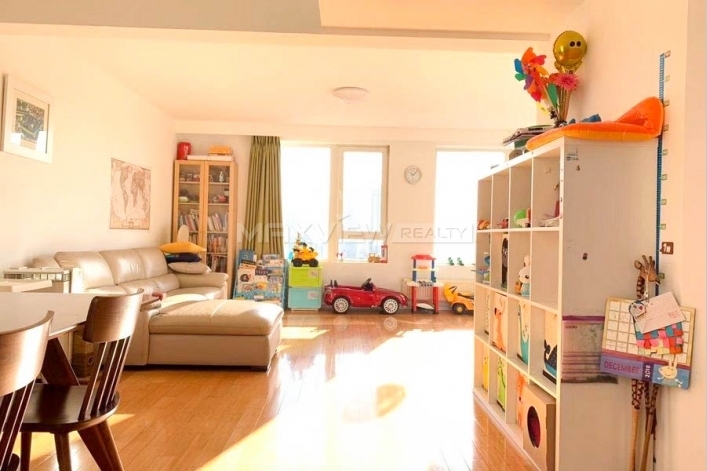 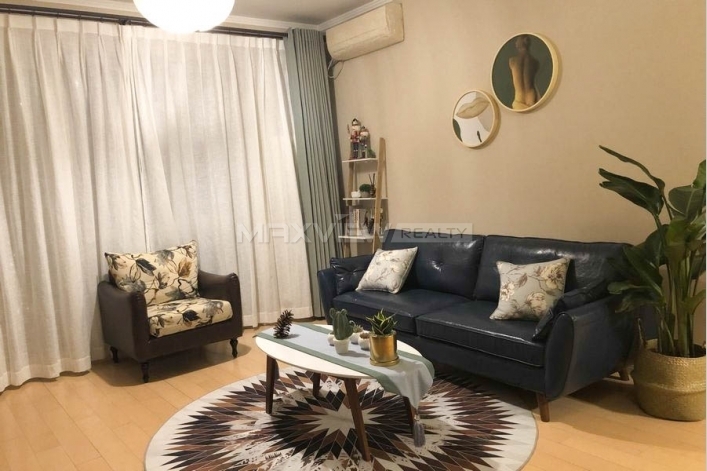 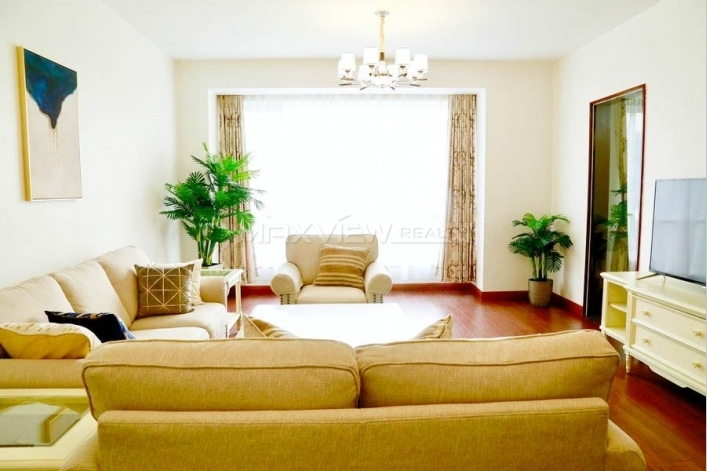 This delightful one bedroom apartment benefits from high ceilings and a contemporary interior with fantastic living room and generously sized bedroom. 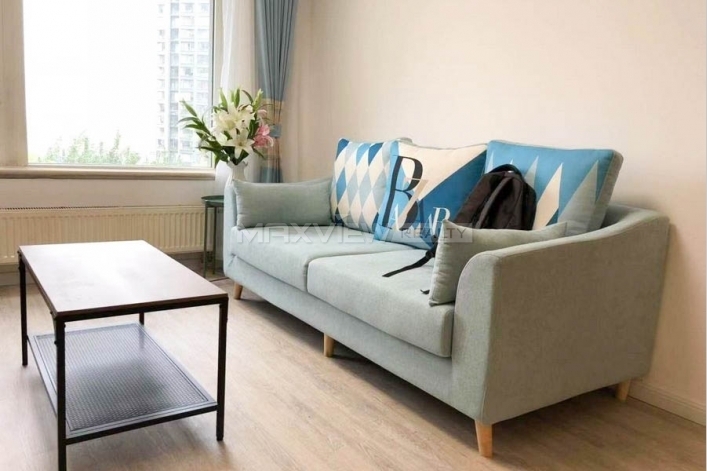 This wonderful two bedroom apartment offers a bright and spacious accommodation and benefits from a recent redecoration.